We are only three weeks away from the ON-SNOW November Camp in Ironwood, and need to make the final housing arrangements by Tuesday November 8, 2017 for both the November and December camps. Each camp fee includes room, board, meal plan, coaching, presentations and informational seminars with guest speakers. At each camp, skiers train with like-minded peers while receiving one-on-one attention from CXC/U.S. 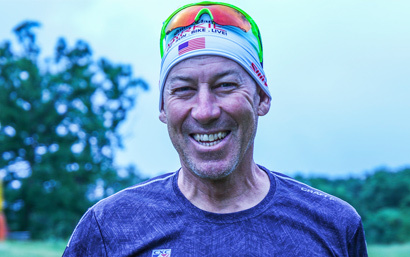 Ski & Snowboard Level 100 and 200 Certified Coaches to improve endurance, technique skills, strength, and overall fitness. 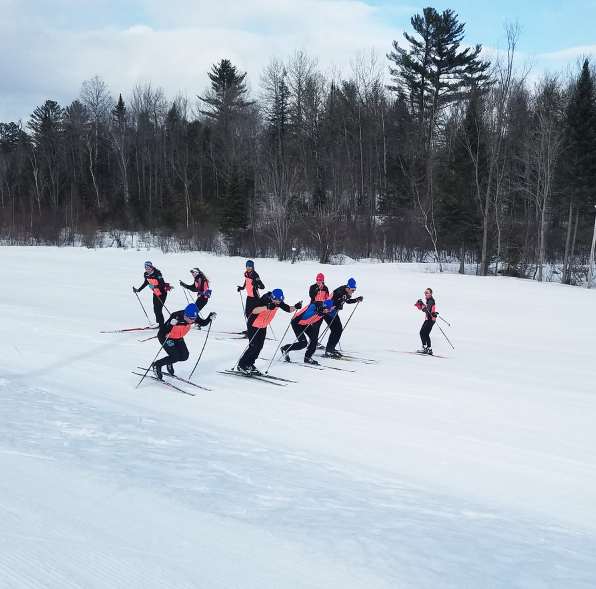 Camps feature on-snow technique and strength sessions, race preparation and strategies for Junior National Qualifying races, and the upcoming high school racing season. 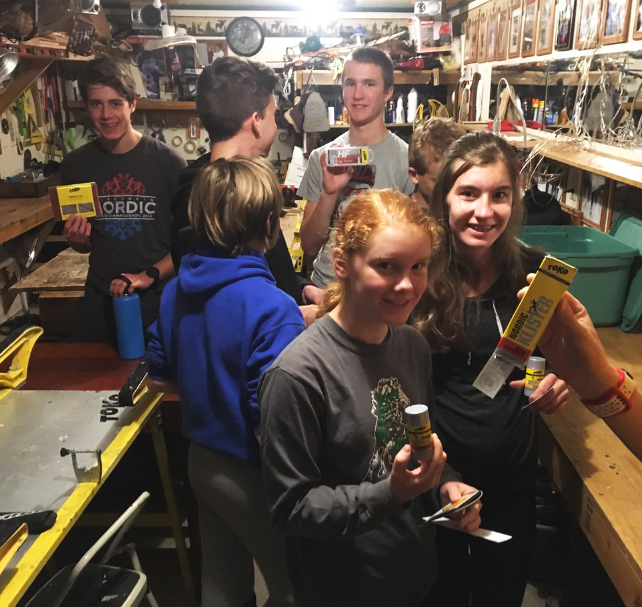 The goal for each camp is to have those in attendance leave with a sense of preparedness and improved skiing skills. Each camp will have a specific training focus including strength, volume and intensity while still maintaining all elements of ski training. For further information regarding the Winter Open Camp Series, contact Bruce Manske, (651) 304-0647. Pay for coaching support at the summer, fall and winter ski camps. Pay for the visit to an elementary school to educate PE teachers and provide ski fleet maintenance. 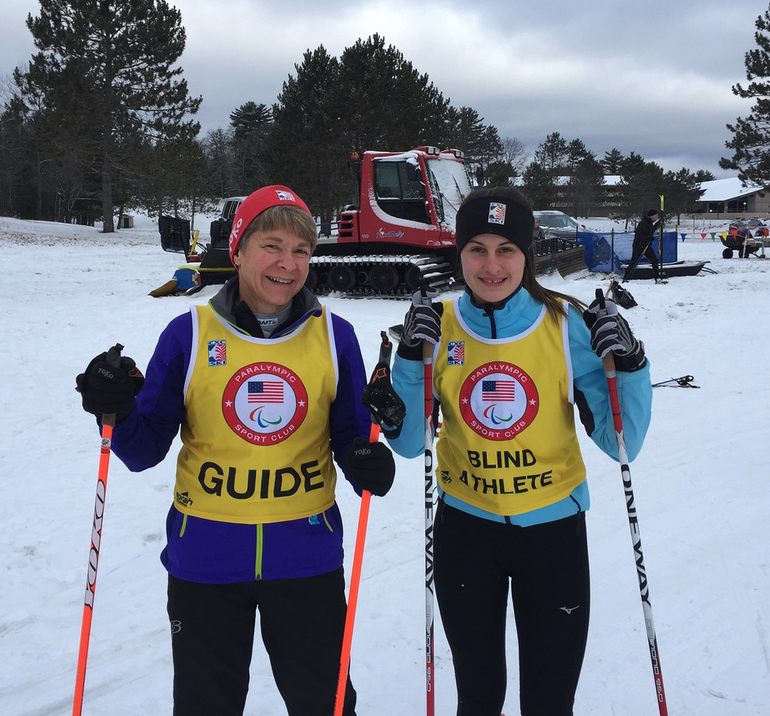 Pay for Guide support for a visually impaired skier. If your life changes, you can change or suspend your Sustaining membership payments at any time. 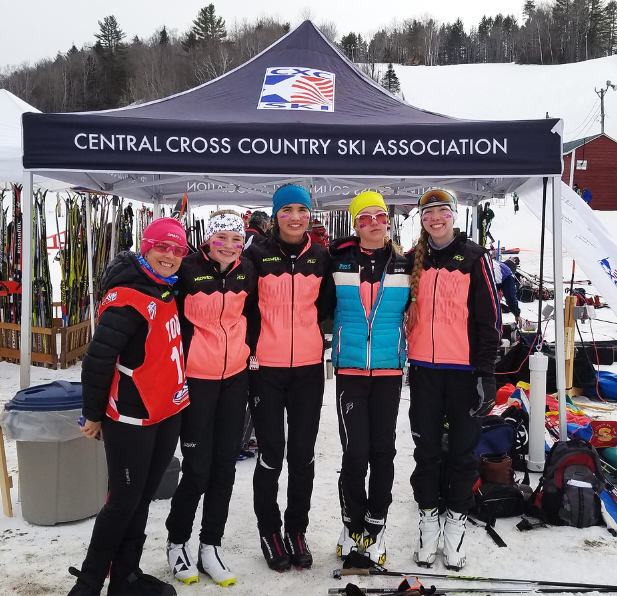 All you have to do is send an email to membership@cxcskiing.org. You're receiving this message because you're on the CXC Skiing mailing list.